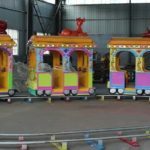 When it comes to coin-operated kiddie rides, you can tell that it’s a profitable business although the money that comes in always comes in loose change. 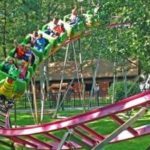 This is especially true if you own a family amusement center where young families can go out and have fun. 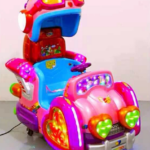 The good thing about it is that these rides are not expensive, and you can actually get horse ride and a Flintsone ride for a little over $400. You can buy them on eBay if you’re interested. 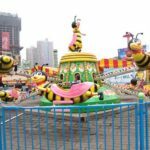 There are other kiddie rides out there that you should check if you want to build a center especially for kiddie rides. 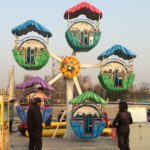 We looked at the rest of eBay and found a mini carousel for $5,500, a Bozo the clown ride for $1,500, and there are many, many more. 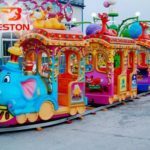 If you want to get an idea on just how many coin-operated kiddie rides there are, just go to eBay and websites that specialize in kiddie rides. 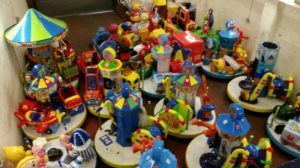 As we said before, owning and operating a kiddie ride business is profitable. People are always going to have kids, and kids will always be kids. They will want to ride rides whenever they can, and pull their parents’ arm when they’re not able to. 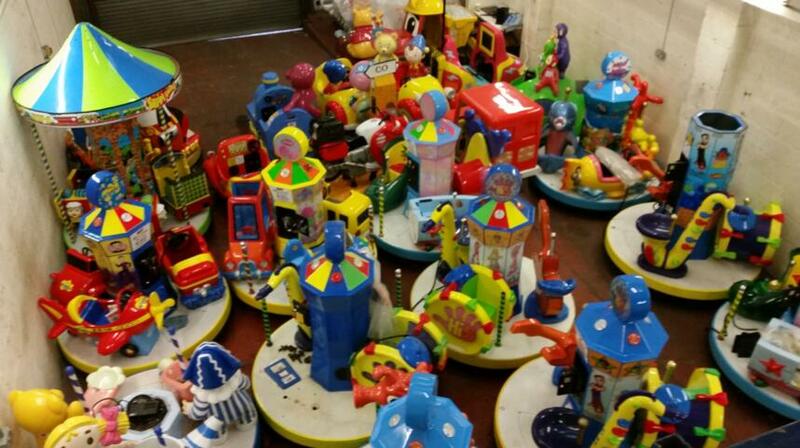 That said, if you’re wondering what business to set up, you really should think about kiddie rides. The money is easy, especially if you are at the right location. It does cost money to set up in the beginning, however, you can a business financing loan, or business equipment loan. Don’t think for one second that banks are your only option when it comes to these loans. There are actually institutions out there that specialize in business financing loans and equipment loans. We’re not going to tell you the names of these institutions ?it’s your job to research on these companies and find out which ones offer the best interest rates. 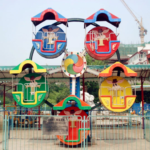 When it comes to actually buying the kiddie rides, you shouldn’t just buy them from eBay. If our experience is any indication, you can actually get things cheaper if you do some comparison shopping online. 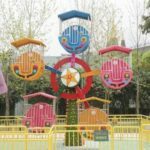 As an example, when we were about to buy a ferris wheel, we didn’t just look at eBay, we also searched at Alibaba.com, which is the largest retailer website in China. We found some great deals there, and the quality of the ferris wheel we bought was great.